Users often run into blurry apps when they dock or undock their laptops, transfer an app to a larger screen, move an app to a screen with a different resolution or jump from one device type to another. Before the Windows 10 Fall Creators Update, the only options users had to fix blurry apps were to restart their devices or manually adjust the compatibility settings. The Fall Creators Update simplifies things by allowing users to shut down only the affected app. Relaunching the app should resolve the problem. The only time an app relaunch does not work is if the app is blurry because of an issue with an extended display. 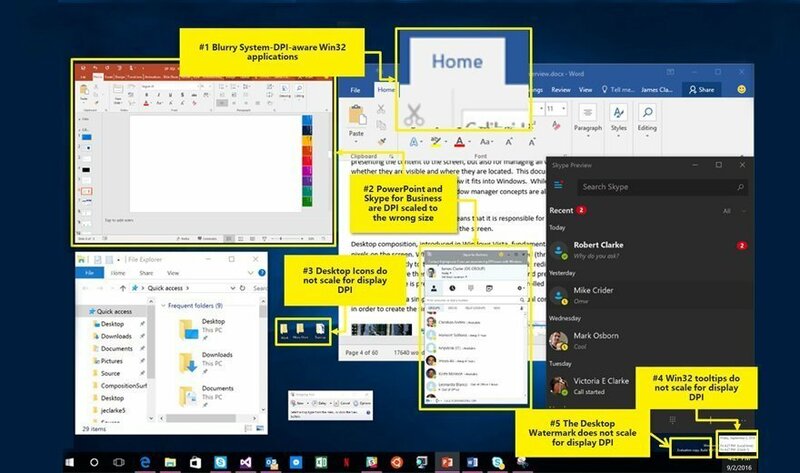 What other steps can IT to take to make sure apps run smoothly in Windows 10?